Stainless Steel Wet Granulation Machine This Vertical Granulators have a long history in the pharmaceutical industry, they are always first choice when the process needs high granulate density and rapid granulation. In addition, they have low space requirements, are simple to operate and easy to clean. Looking for ideal High Efficiency Wet Granulating Machine Manufacturer & supplier ? We have a wide selection at great prices to help you get creative. 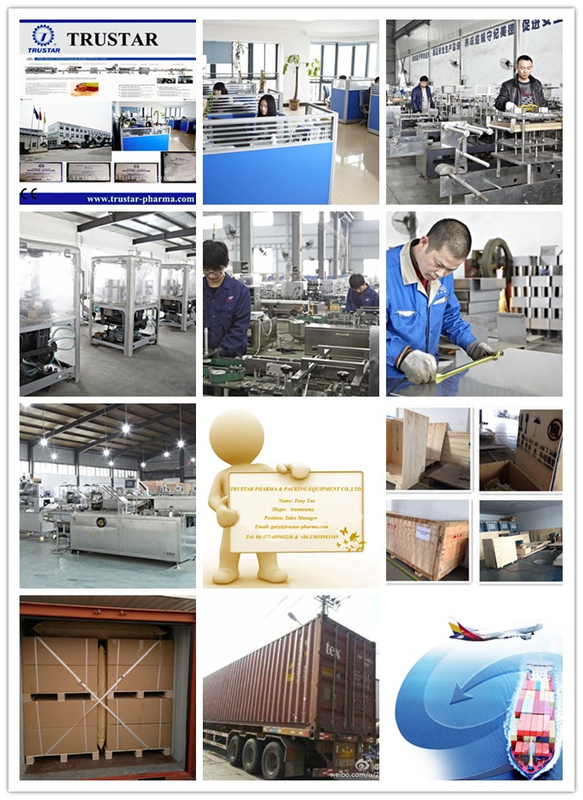 All the Stainless Steel Wet Granulation Machine are quality guaranteed. We are China Origin Factory of SS316 Wet Granulator Machine. If you have any question, please feel free to contact us.